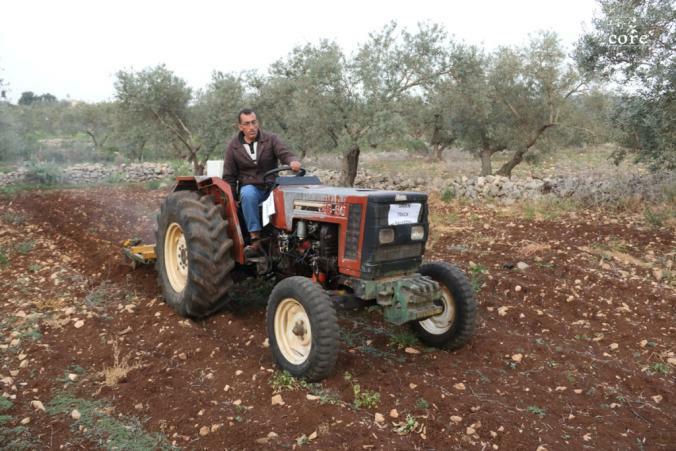 Convert Palestinian farmers' tractors to run on used vegetable oil, specifically the oil used in falafel and in restaurants - which is plentiful in the Palestinian market. Saving the environment and also saves up to 20-30% of the overall costs for land production. The first tractor has been converted successfully and the tractor is running now on used vegetable oil smoothly without any problems. The demand for using used oil has been increasing. It is considered a cheap source of energy that will help farmers and reduce the cost of the agricultural practices they perform. 1.1. A survey was done and distributed to local to find out where the big quantities of used oil can be found. 2.1. Oil was collected from every potential provider and filtered. 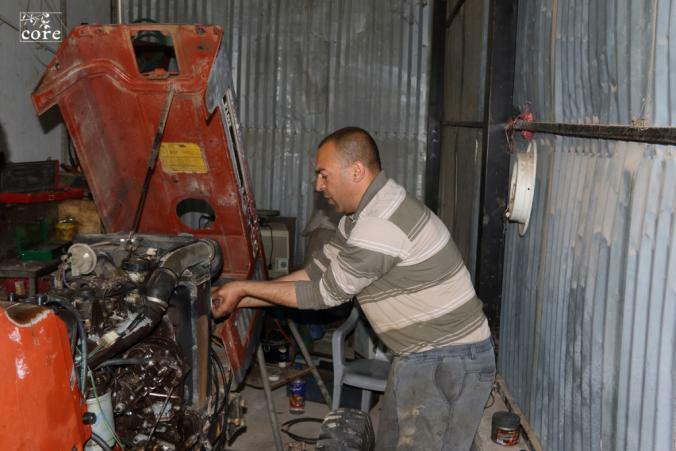 the used oil and can also contribute in a mutual campaign to promote this project's idea. 3.1. A kit provider company was selected. 4.1. Tractors were selected according to some criteria. 5.1. The tractor was modified and converted. Increasing almond- cultivated area in Palestine and increasing output of almond fields. Encouraging farmers to invest in almond cropping and to convert from conventional to organic almond farming. Renewing the old orchards and planting new ones. Solving the problem of seedlings for both varieties and pollinators, in terms of trueness to type and diseases-freeness. 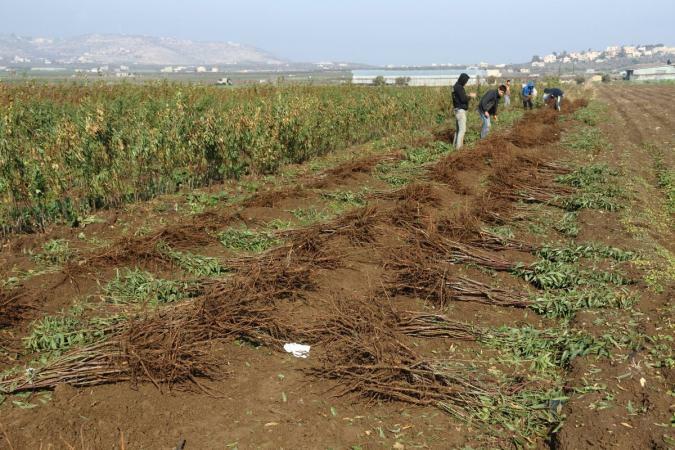 119 farmers benefited from distributing seedlings and they planted around 700 dunoms (70ha) of new almond orchards. Pollinators were received by 61 beneficiaries and planted in 550 dunoms (55ha). Increasing farmers awareness and know-how in almond growing in particular organic farming. 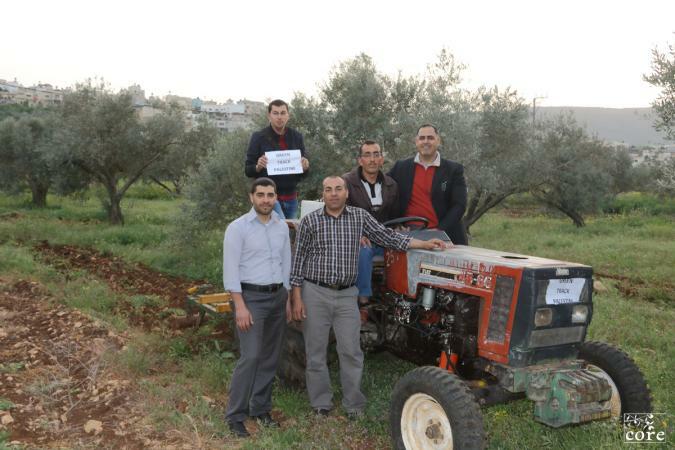 Purchasing and distributing 20,000 almond seedlings. Grafting pollinators into 40,000 trees in existing orchards. 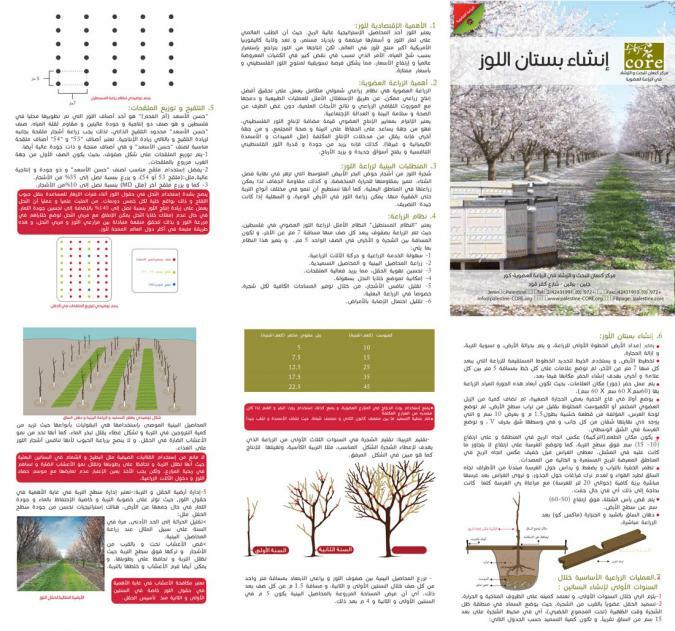 A leaflet was produced and distributed to farmers, nursery owners, agricultural extension agents and other stakeholder during the almond planting season. Seven training courses were executed. 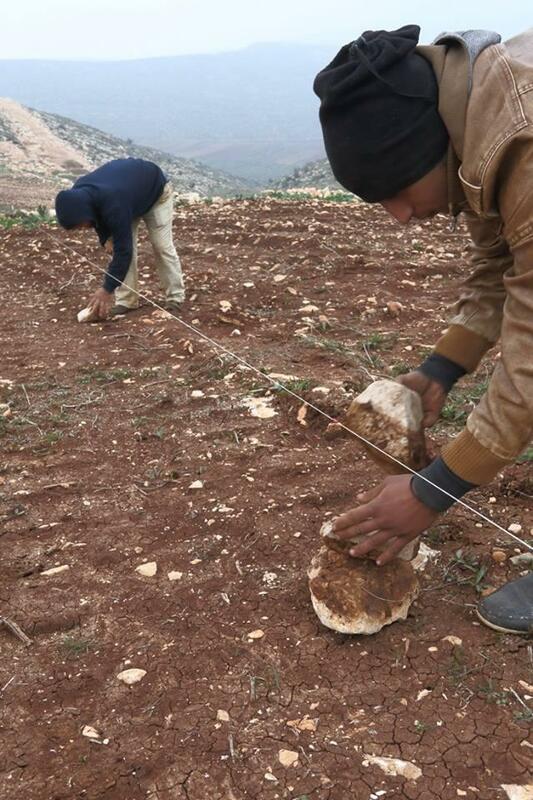 Trainings tackled vital issues of almond farming including soil fertility, establishing new orchards, tree training and pruning, pest and disease management and farm budgeting. Agricultural extension was provided to beneficiaries who received consultation through call or visit from the project team prior, during and after the plantation.